KATHMANDU, Jan 23: The Nepal Rastra Bank (NRB) has lowered the limit for purchase of US dollars for Nepalis going abroad for employment as part of its measures to check depletion of the country's foreign exchange (forex) reserve. 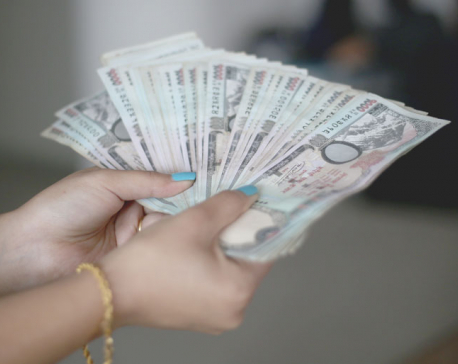 Issuing a circular on Tuesday, the central bank slashed the limit to $200 per person from the existing limit of $500. This is the latest measure that the NRB has introduced in recent months for foreign exchange control in the wake of rising outflow of foreign currency. 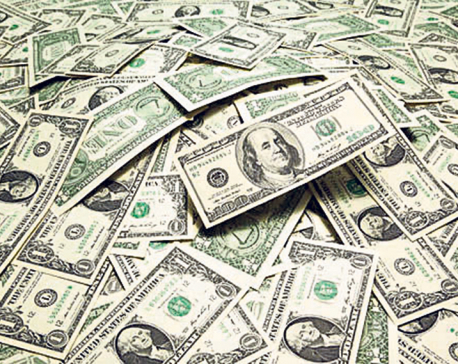 The forex reserve of the country dipped by $79 million, or 7.9 percent, in first five months of the current fiscal year – FY2018/19. As of mid-December last year, the country's total forex reserve stands at $9.29 billion, down from $10.08 billion in mid-July. While a rising import bill is the main cause for the depleting of forex reserves, foreign currency exchanges by outbound Nepalis is also putting pressure on country's forex reserve, say NRB officials. 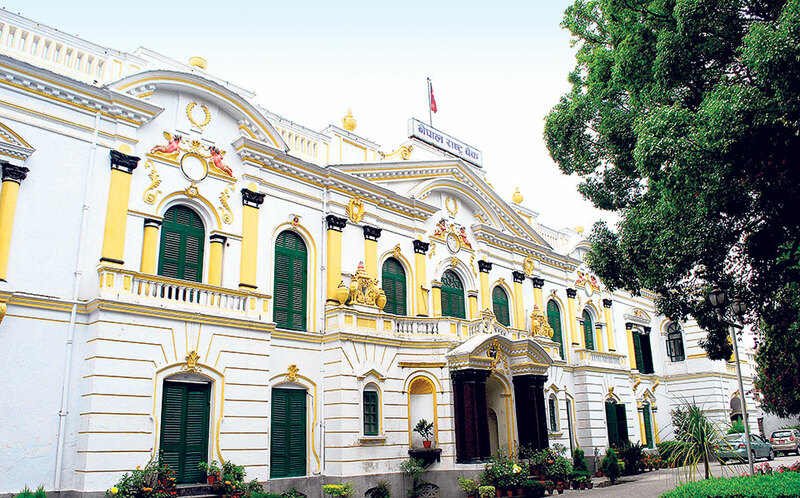 Data shows that the central bank burned through $362.1 million in foreign exchange from its reserves over the first five months of the current fiscal year to provide foreign currency exchange services to Nepalis headed to foreign countries, up by 25.3 percent from the corresponding period of FY2017/18. “We have reduced the foreign exchange limit for Nepali citizens going abroad for employment by acquiring work permit from the concerned government agency as part of our measures to control depletion of forex reserve,” Bhisma Raj Dhungana, an executive director of the NRB, told Republica. “Since workers go abroad to earn foreign currency, we believe that there is no reason or need for them to take foreign currency from here. There are also reports that passports of outbound workers are misused to get foreign currency exchange,” added Dhungana, who heads the Foreign Exchange Department of the NRB. Earlier in November, the NRB lowered to $1,500 the foreign exchange limit for Nepali nationals traveling abroad for leisure, private visit or tourism purpose, down from the earlier limit of $2,500. At that time, the NRB also reduced the limit on payments through Telegraphic Transfer to $30,000 from the earlier limit of $40,000. The payments for an estimated one-fourth of the country's imports are done through TT. Similarly, the NRB has also made Permanent Account Number (PAN) mandatory for those who want to get foreign exchange facility of over $5,000 for education, immigration and health purpose. Meanwhile, the NRB has also directed travel agencies, trekking agencies, cargo and courier agents and hotels, among other firms, who carry out businesses on foreign currency, to get repatriation within 15 days of the transactions.